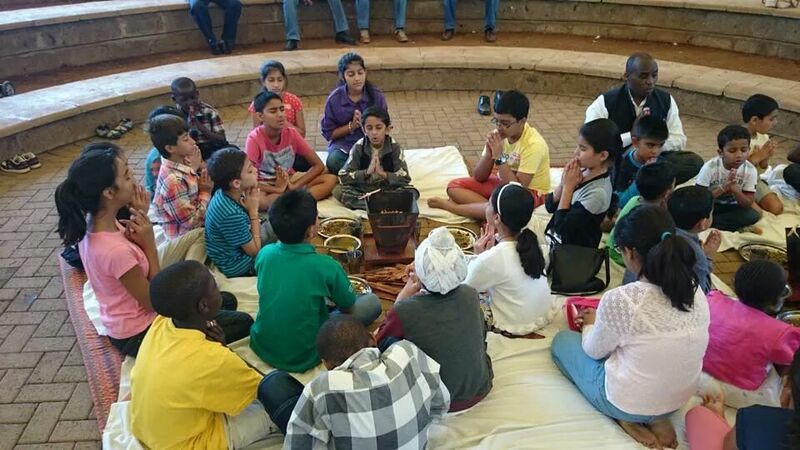 Children's Havan taken place at the Nairobi Museum on 7th September, 2014. 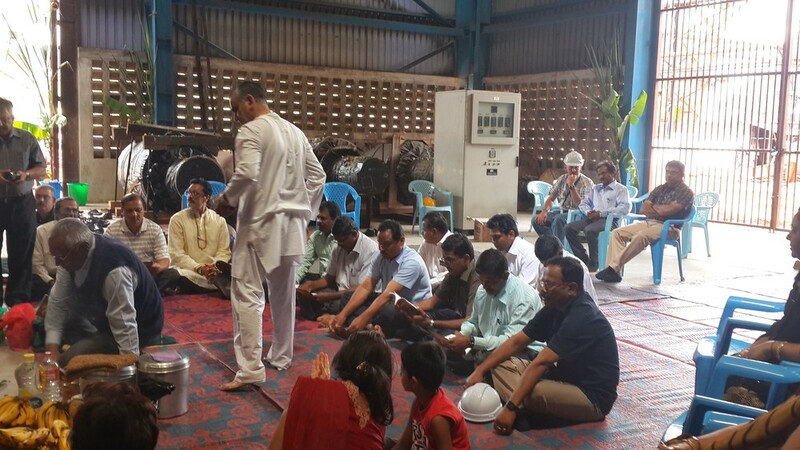 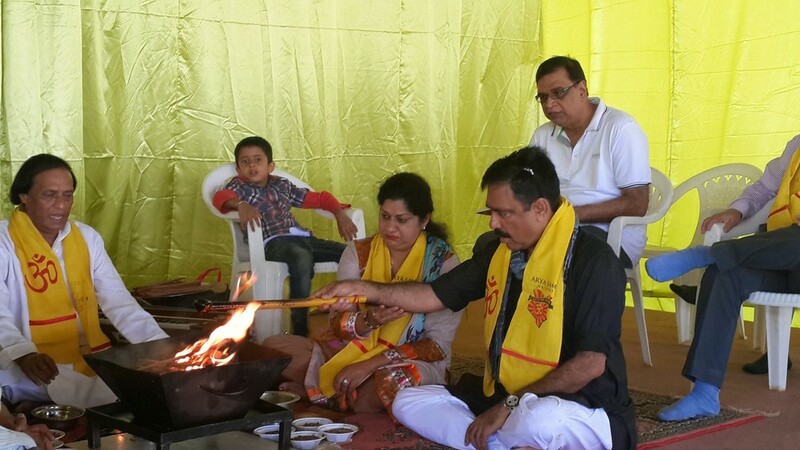 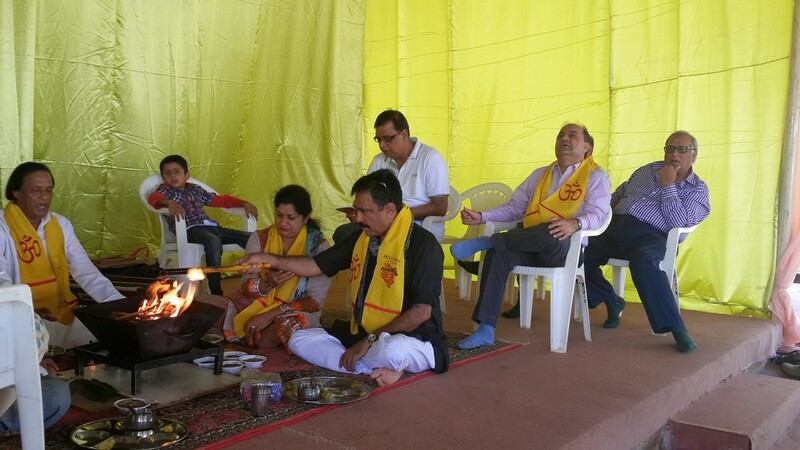 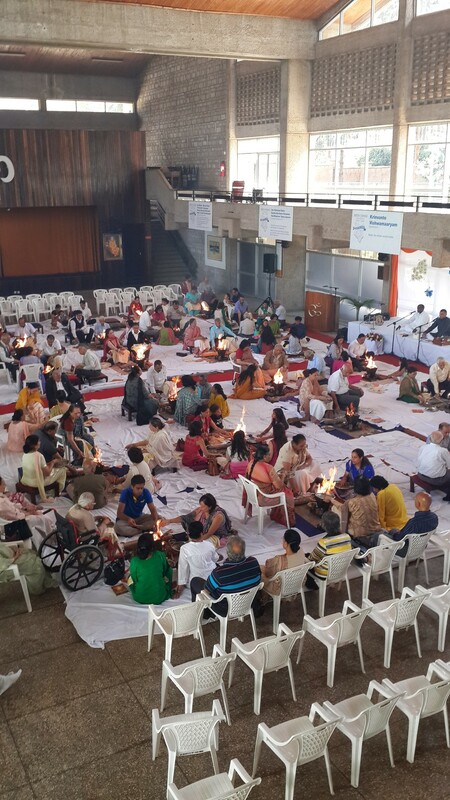 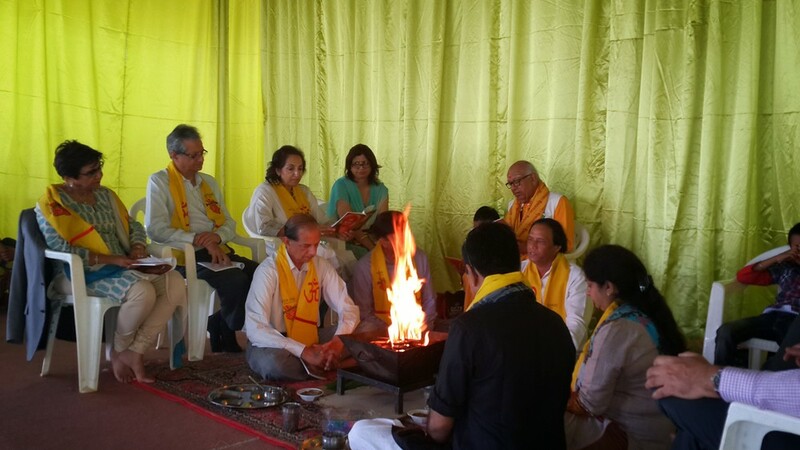 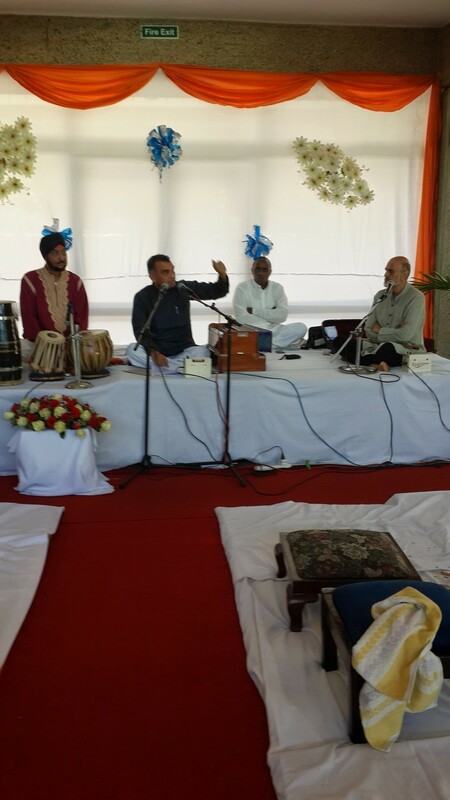 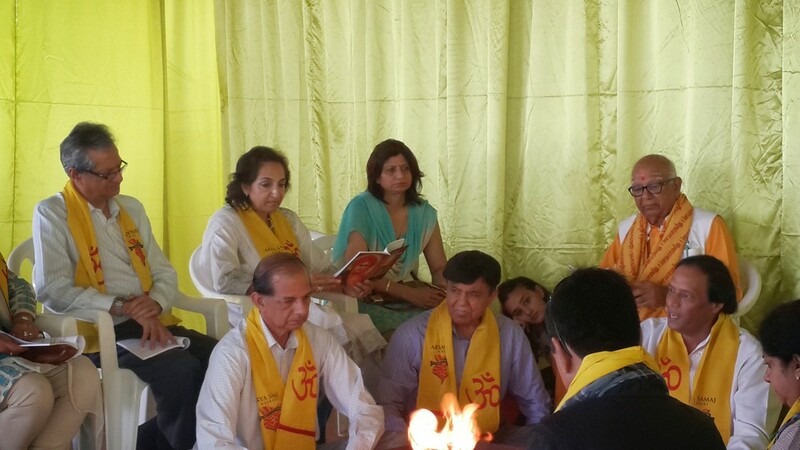 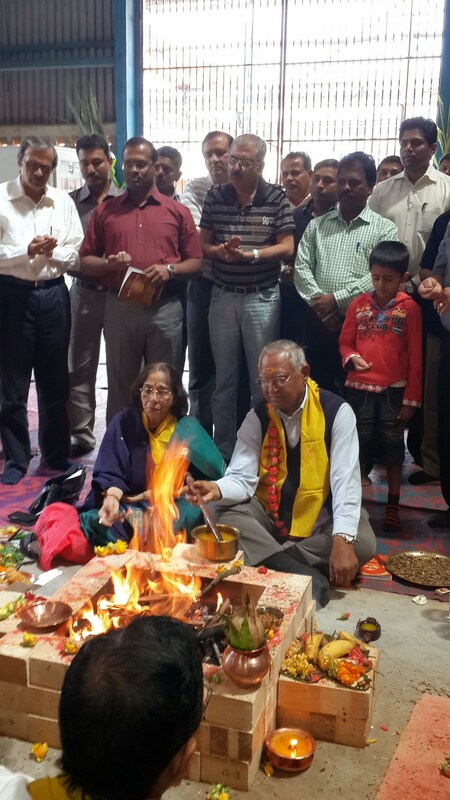 The Havan was conducted by Shastri Mwangi Arya. 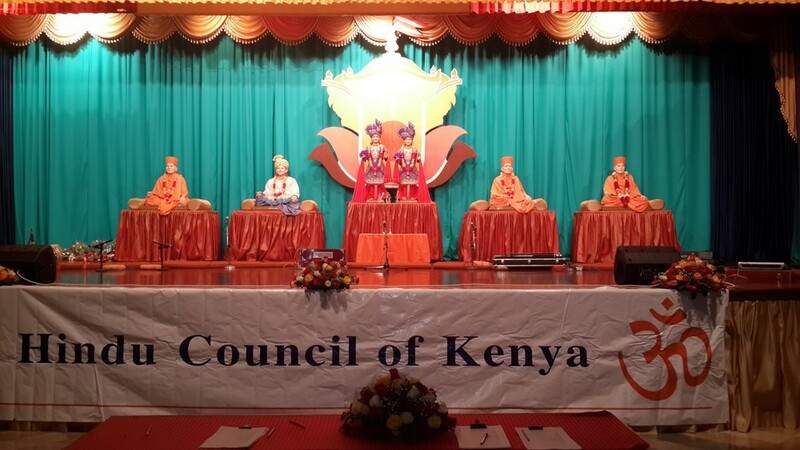 Arya Samaj Nairobi participated in a Bhajan Competition which was organized by Hindu Council of Kenya at Swaminarayan Temple on 23rd August, 2014. 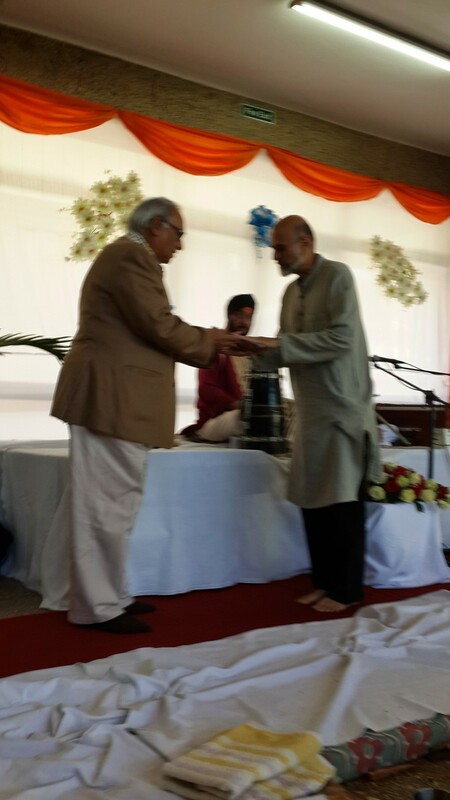 They won first prize in the competition. 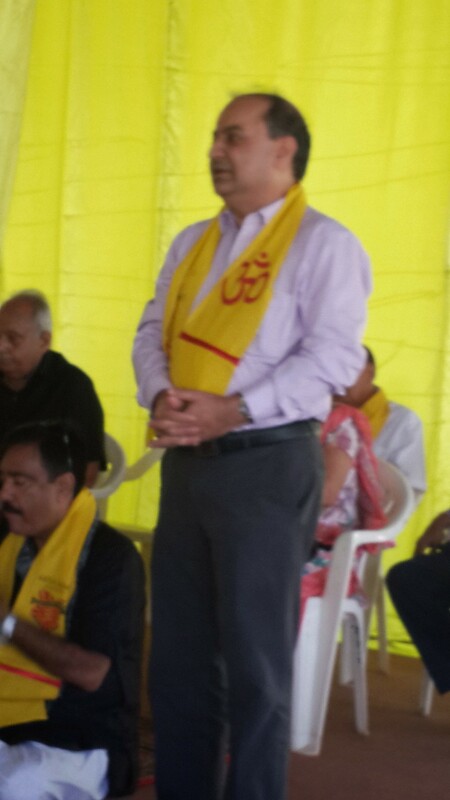 Chairman General could not lead the delegation due to some unexpected commitment. 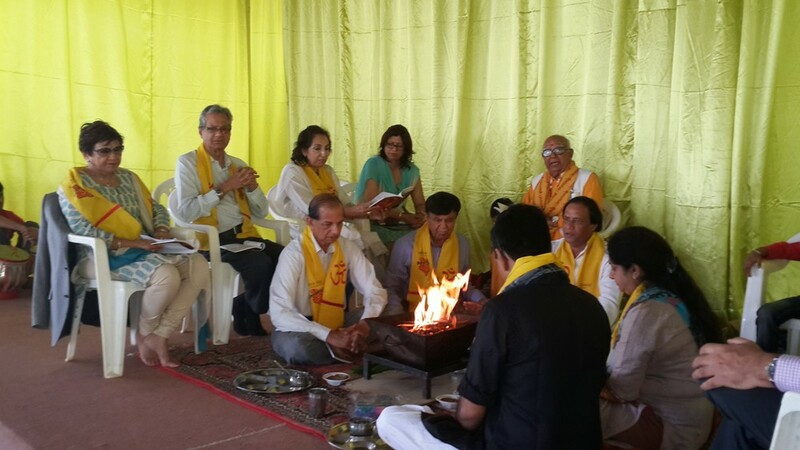 The rest of the delegation visited Lugazi, Jinja and Kampala from 30th May, 2014 to 1st June, 2014 where Havan Yajna was performed at the sugar factory of Mehta Group and at Arya Samaj Kampala in the school compound at Kololo Hill. 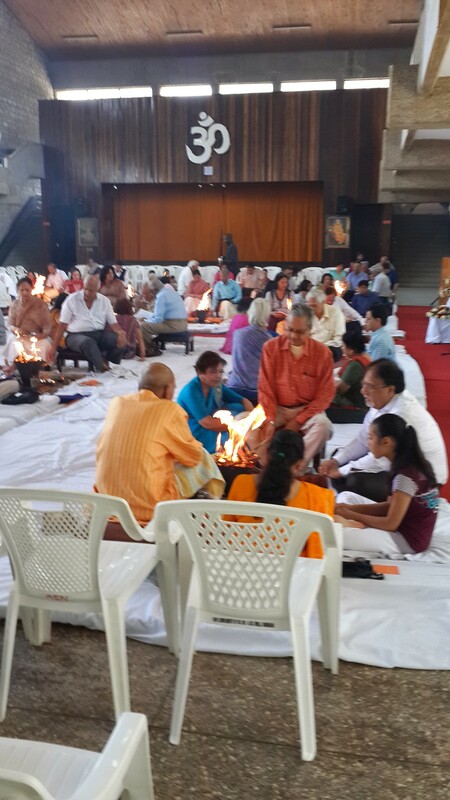 Since then Havan Yajna is being performed every Sunday religiously at Arya Samaj Kampala. 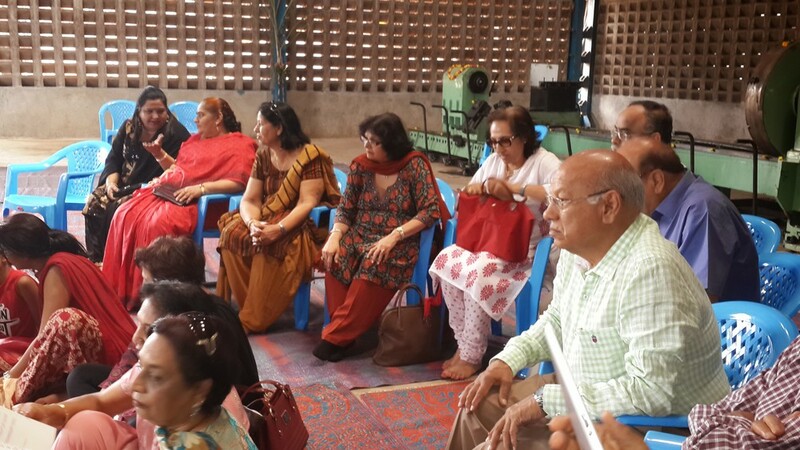 The Executive Members of Arya Pratinidhi Sabha led by Chairman General, Mr. Suresh Sofat visited Arya Samaj Eldoret on 14th/ 15th/ 16th November, 2014. Havan Yajna was conducted by Arya Yesh Pal. 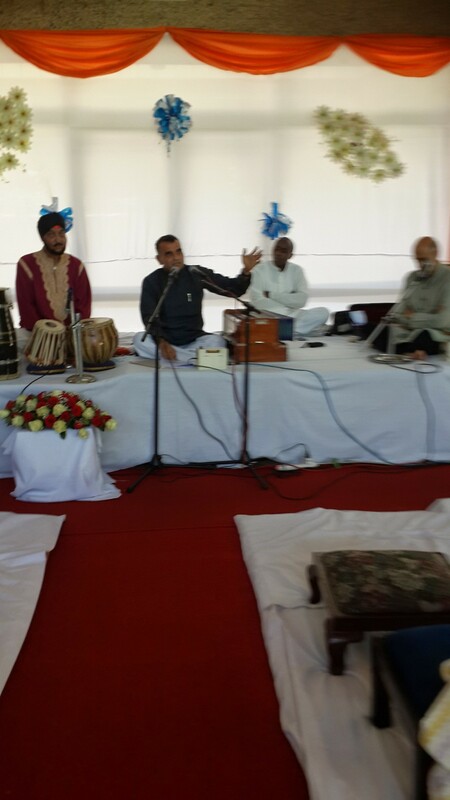 Rishi Langar was served thereafter. 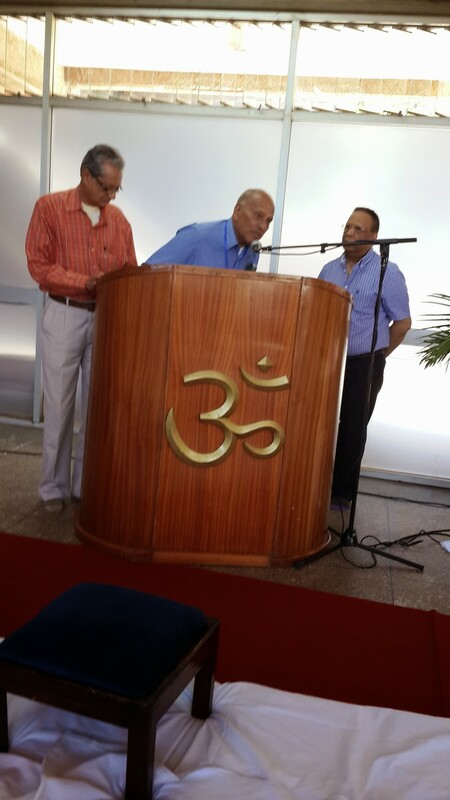 A donation was made to M.P. 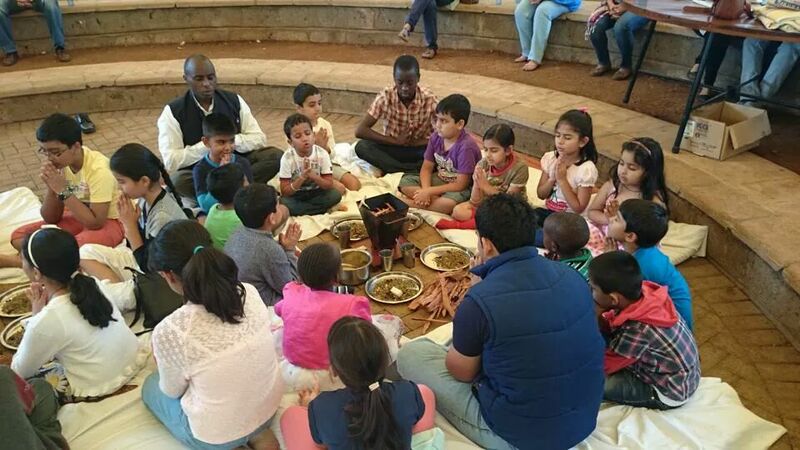 Shah Hospital to assist the victims of the Westgate tragedy. 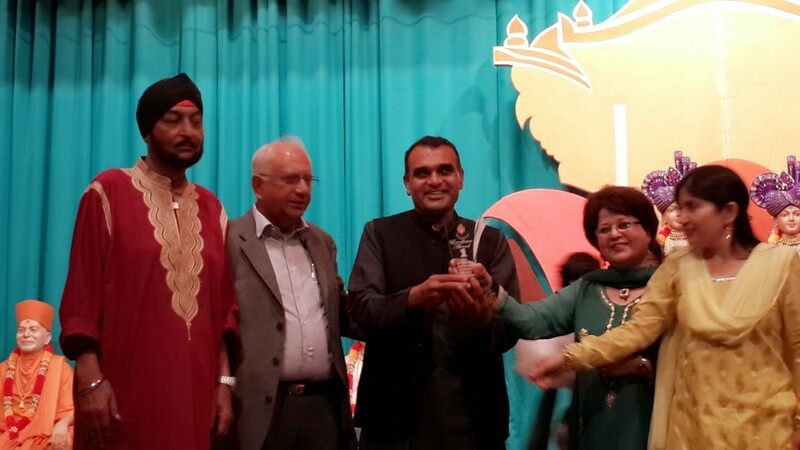 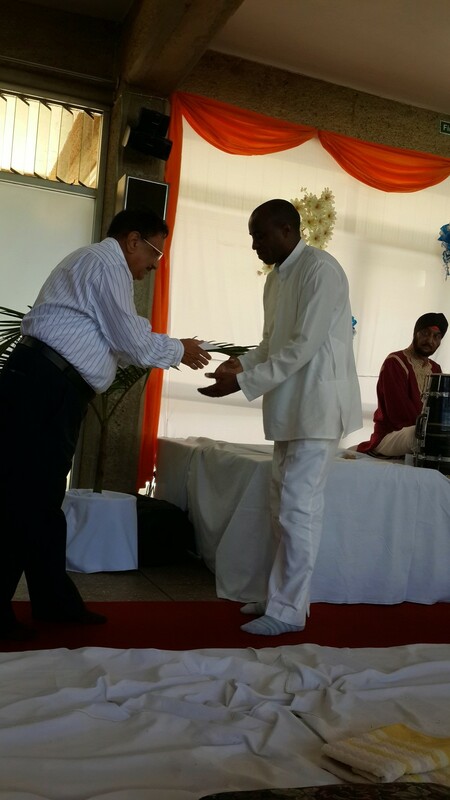 Foundation Day of Arya Samaj Nairobi took place on 5th July, 2014 at M.D. 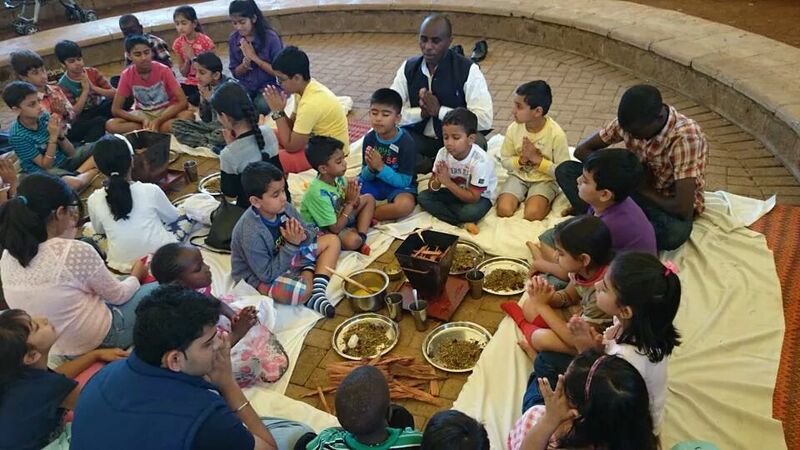 Bhavan, 3rd Avenue Parklands. 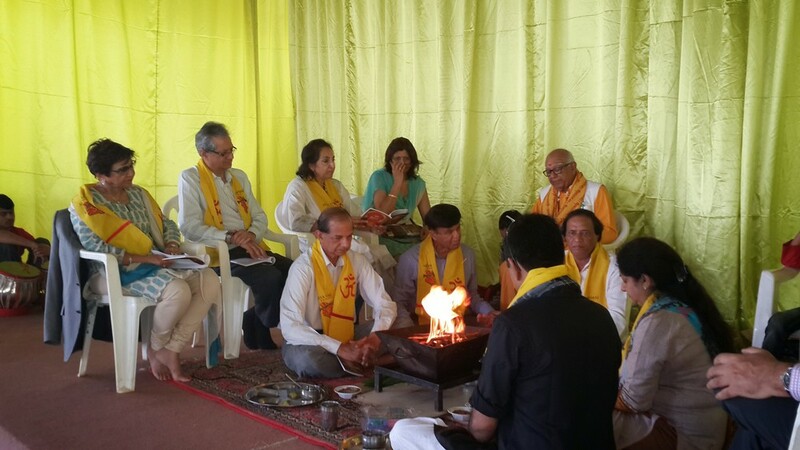 A Havan organized by Arya Pratinidhi Sabha East Africa, took place at Lugazi, Uganda from 30th May, 2014 to 1st June, 2014. 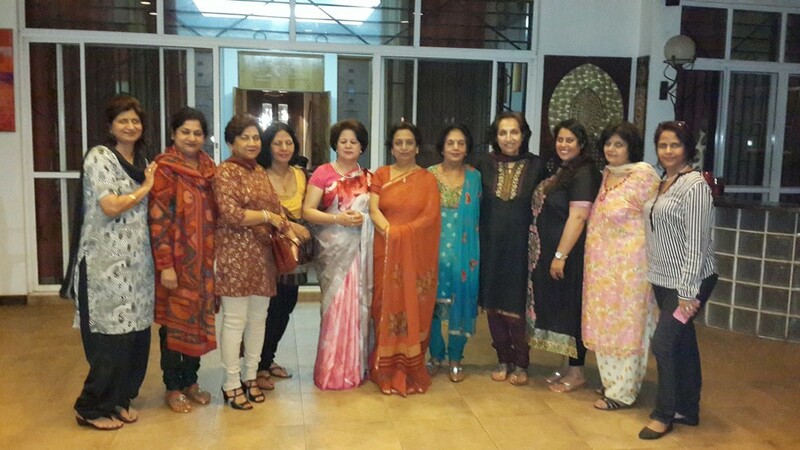 Fellowship with ladies of Arya Samaj Kampala.